The Theun Hinboun dam in Laos was built to face the growing need for power in Thailand. Because of the strong opposition against dams in Thailand, neighbouring Laos has become a paradise for dam construction companies. 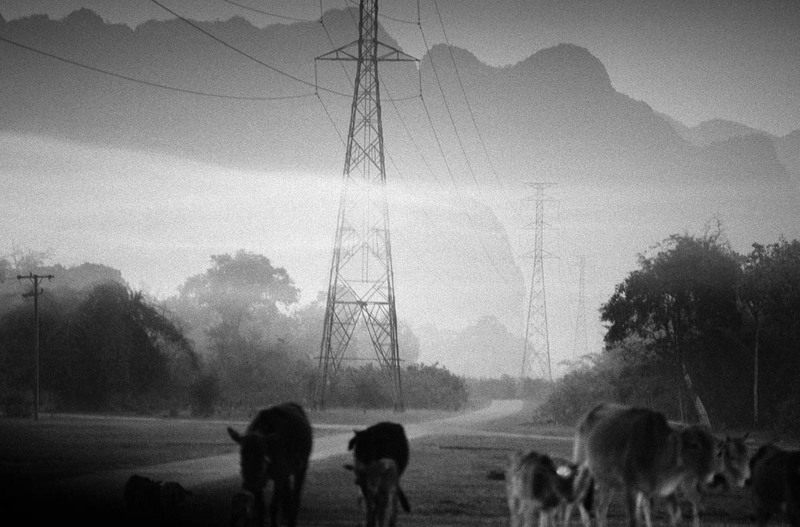 Many of the Laotian villages near the dam still remain without electricity.